Frankie's Pizzeria & Restaurant | Often Imitated. Never Equaled. Dine in. BYOB. Call for private parties. Great food. Great prices. Guaranteed! "Our weekly meeting is always a big hit because we have it at Frankie's Pizzeria. The service was excellent and everyone loved the food! You cannot beat the prices and the wide variety of items on the menu. If you have a crowd to please with a big appetite, take them here!" "My family loves eating at Frankie's Pizzeria. From the kids to Grandpa, their menu has something for everyone. The staff is very friendly and the place was so clean - you can tell they take pride in their work!" 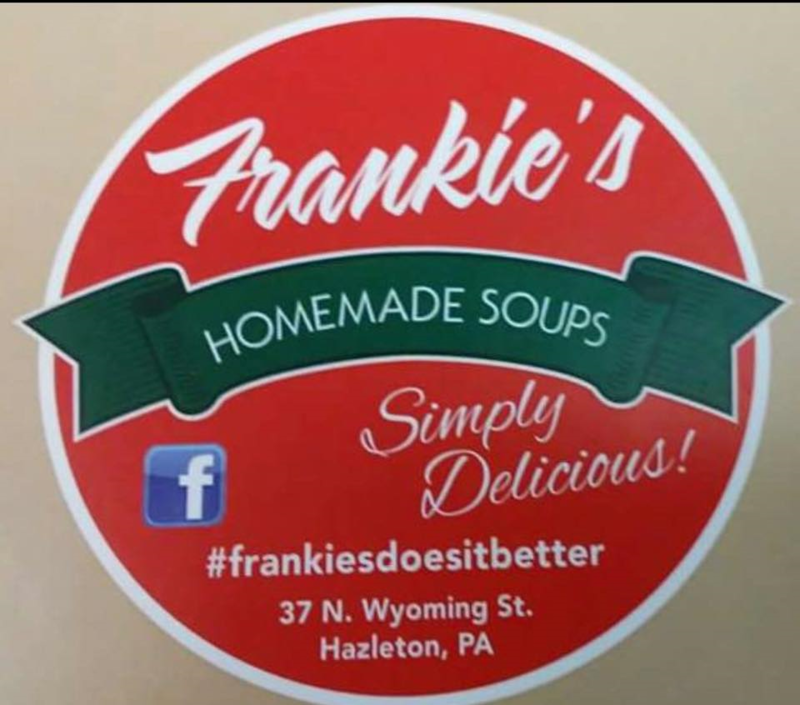 Contact us today for your very own Frankie's Homemade Soup.